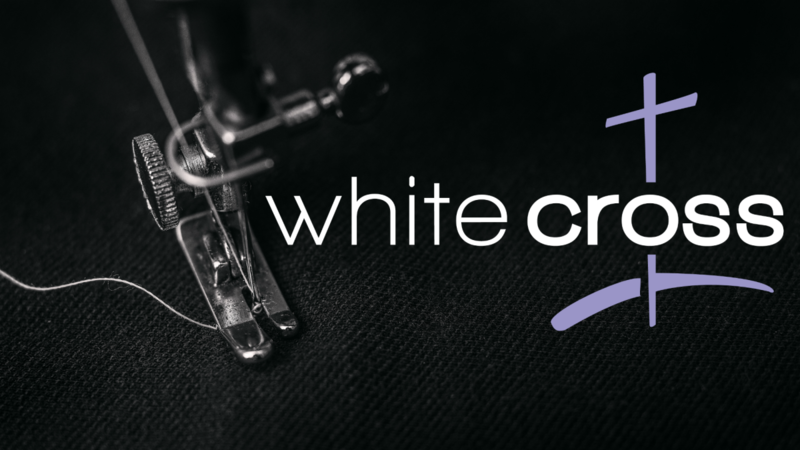 White Cross is our hands-on way of helping others in need. They are work days where women make hand made items such as layettes and quilts for the needy in the Democratic Republic, Congo and the Roscoe area. White Cross workdays are the first and third Tuesdays of each month from 8:30 AM to noon, September through May. No registration needed, just come on by the church! You can contact the church office at 815.623.6545 for further questions.